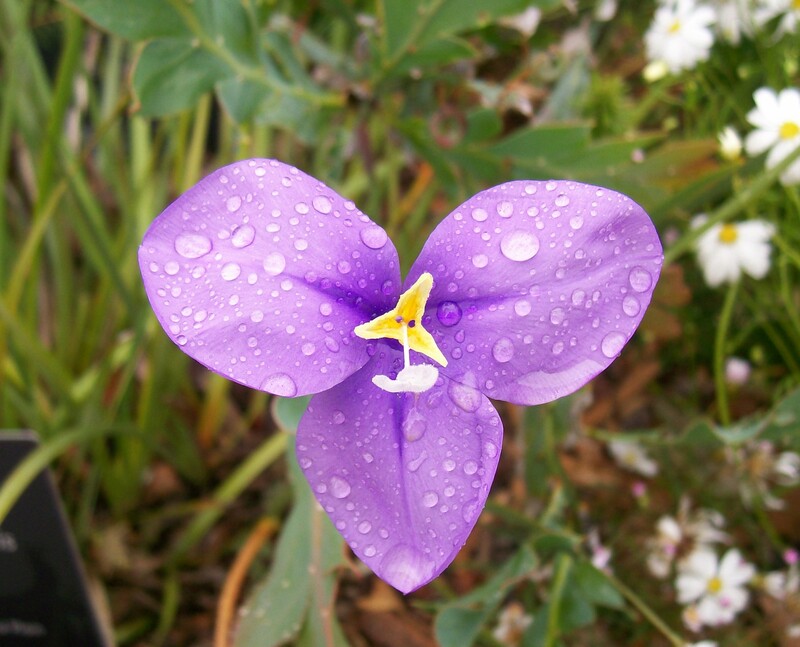 I’m not sure what this sweet little flower is, but I’m pretty sure it’s a monocot. The water droplets really stood out to me. It was a rainy day with subdued clean light, perfect for capturing details like this. And of course, the brilliant protea flowers. These are different than the ones I have been illustrating on my pots, but no less beautiful. 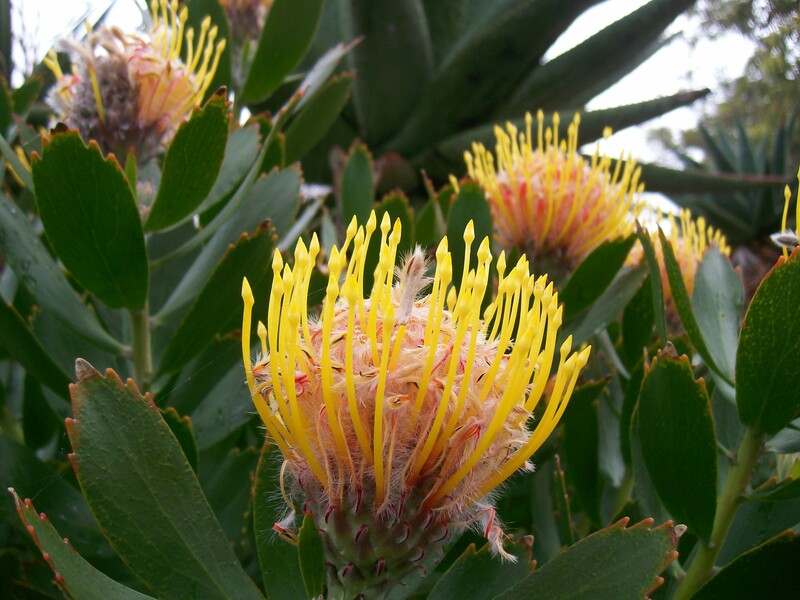 I have been thinking about drawing some Australian proteas on my work. The eucalyptus trees were showing off, begging for their photo shoot. I couldn’t get enough of these dazzling flowers tucked away in the minty blue leaves. 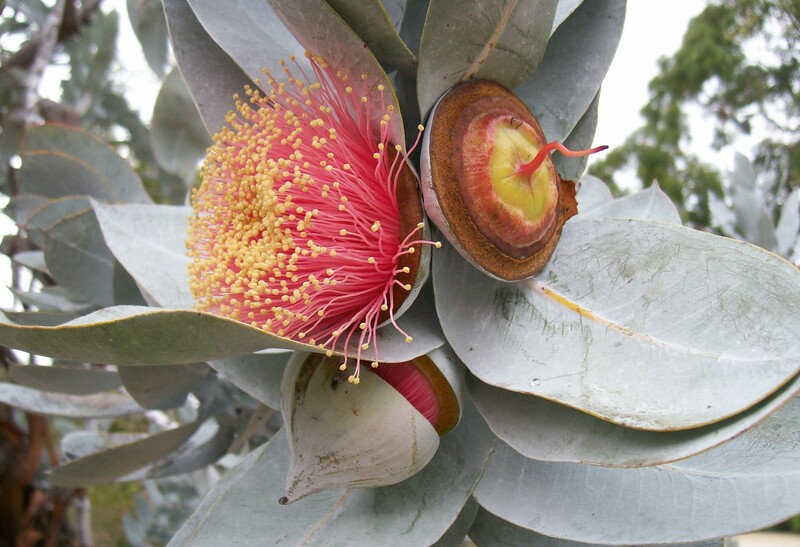 These eucalyptus trees are characteristic more of the western side of Australia. I didn’t see trees like this one anywhere on the east side. I saw lots of myrtle and tall lanky gum trees, but not gnarly showy ones. 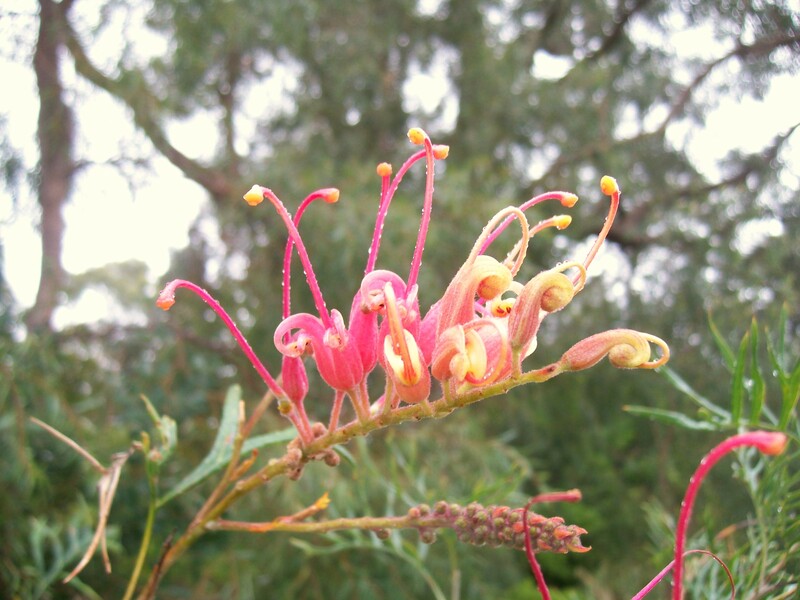 I will end the photo show off with a petite little pink grevillea flower. The water droplets were definitely working in my favor that day. Here you can see the intricate and complicated structure of these magnificent flowers. They are a challenge to draw, which makes them even more tempting as an art subject 🙂 I need to do some more photography here in the states. 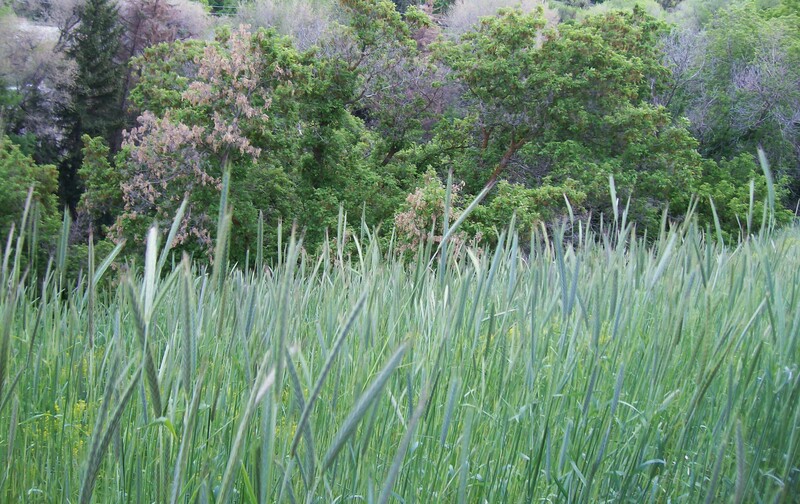 I will take my camera hiking next time I go! 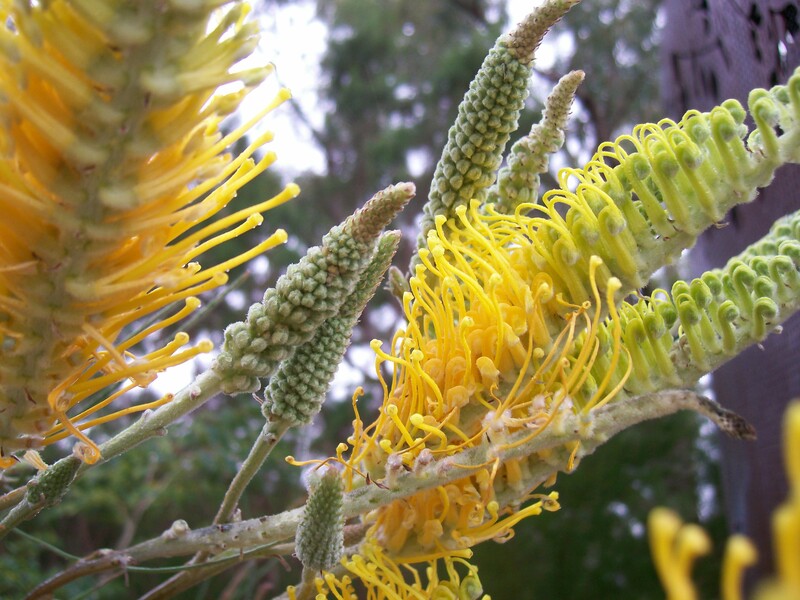 This entry was posted in Art, Daydreaming, Nature, Photography, Uncategorized and tagged australia, botany, eucalyptus, grevillea flower, kings park botanical garden, perth, protea. Bookmark the permalink.